My work at the moment is centred around Edinburgh architectural scenes, coastal views and harbour scenes of Fife. 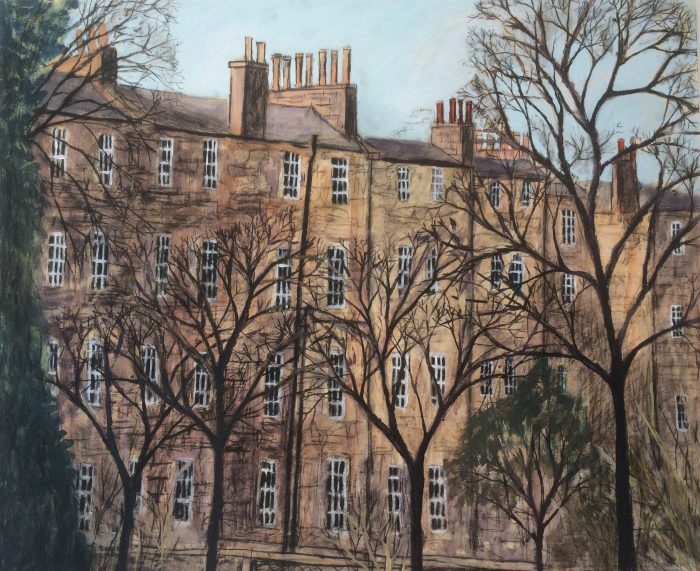 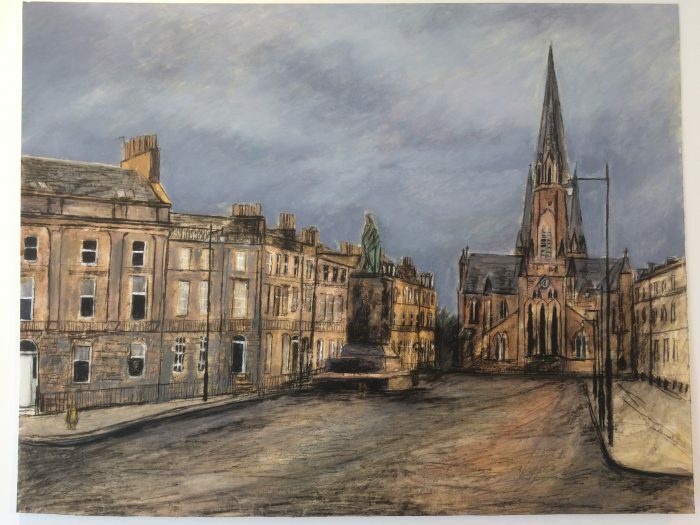 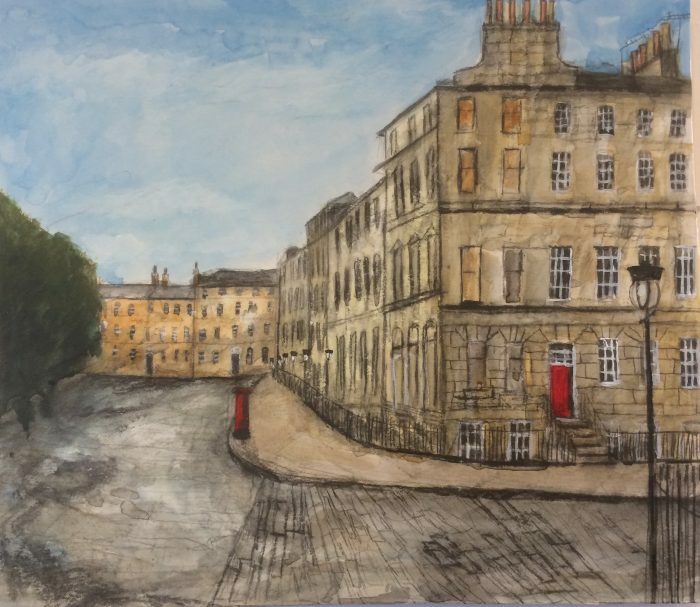 Edinburgh is depicted in different seasons and light, from the pale light of winter with silhouetted bare trees to the light and shade of a beautiful summer, through to the warm comforting glow of an autumnal day. 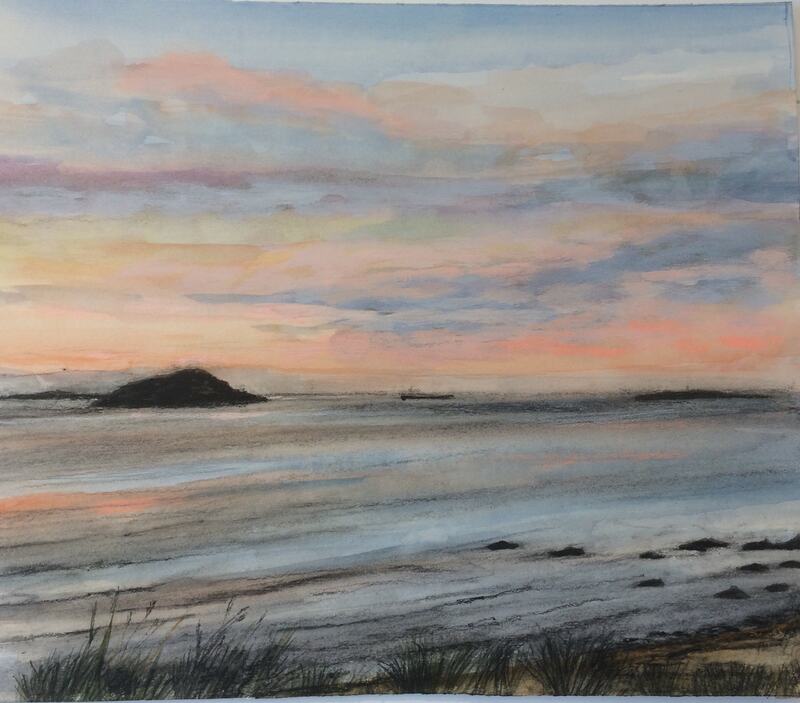 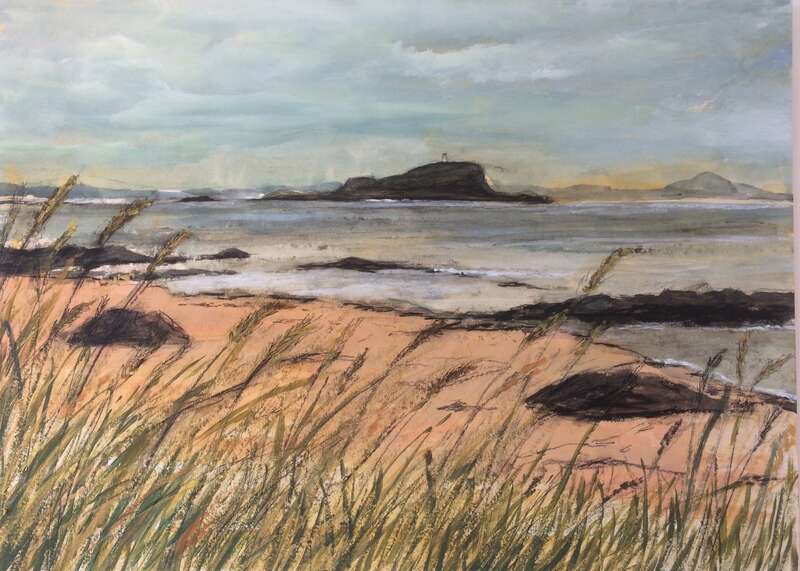 Having been brought up in North Berwick the certainty of the sea gives me time to reflect and look back to nature in the chaotic and busy time we live in. 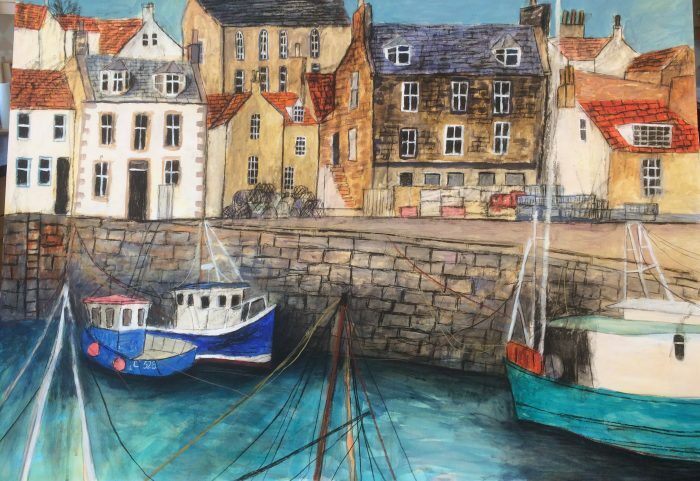 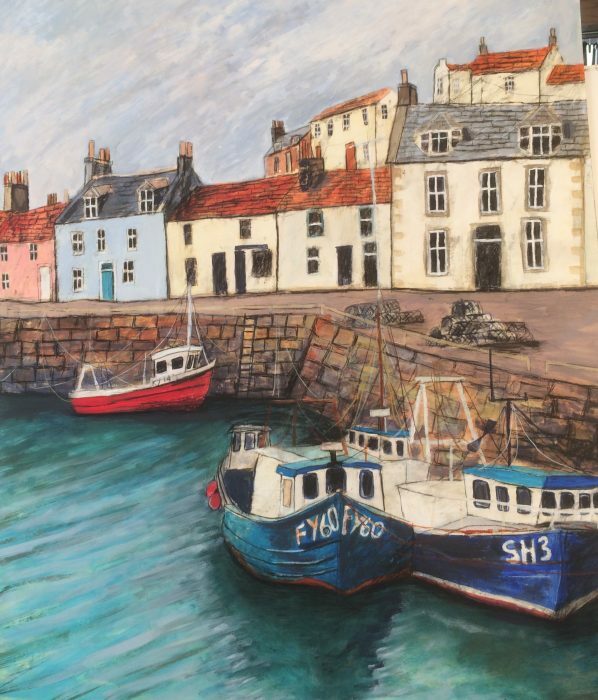 The warm character and joyous colours of the ‘East Neuk’ harbour paintings conjure happy memories of childhood holidays and I hope to show this unspoilt charm of this part of Scotland.